What our Martial Arts program can do for you! 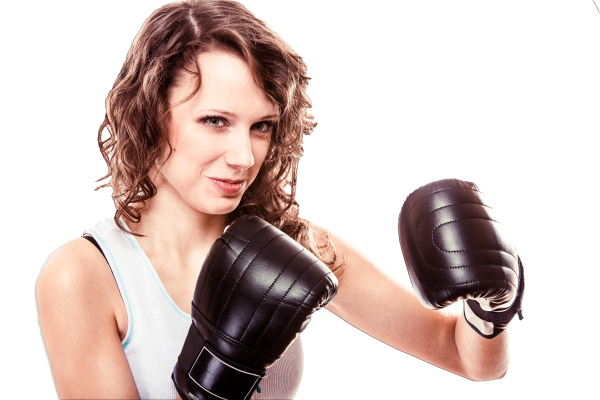 Are you looking for a fun way to get in shape and to stay in shape? 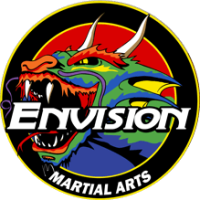 Envision Martial Arts can help! Our adult classes focus on fitness - from cardio to strength training to flexibility, we make sure you receive a full body workout in every class. The class is comprised mostly of parents of students in our program and is a great atmosphere to be motivated. Many students are nervous and apprehensive about trying class at first, but we promise that once you give it a try you'll be hooked! It doesn't matter what age you are or what skill level you have, we will help you feel comfortable and confident in every class you take. Every workout can be modified for any level, from beginner to advanced. We tell all our parents that it's never too late to start!